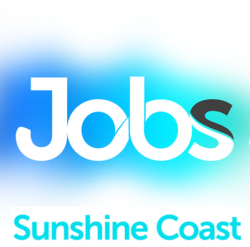 Located in Nambour, this Public Sector Client is currently seeking a Geospatial Information Analyst to work in their Environment and Sustainability Policy Branch for an on-going period until 30 June 2019 for a 72.5 – 9 day fortnight arrangement. Timely, repaeatable and cost effective solutions provided to internal and external customers are sought from the ideal candidate. If this looks like your next role please apply ASAP. Job Categories: Administrative and Support Services and Information Media and Telecommunications. Job Types: Part-Time. Occupation: Clerical & Administration.